On Monday, a North Korean soldier in a jeep careened toward a guard post in the demilitarized zone between North and South Korea, and then completed his escape to the South on foot — amid a hail of gunfire from fellow North Korean soldiers. 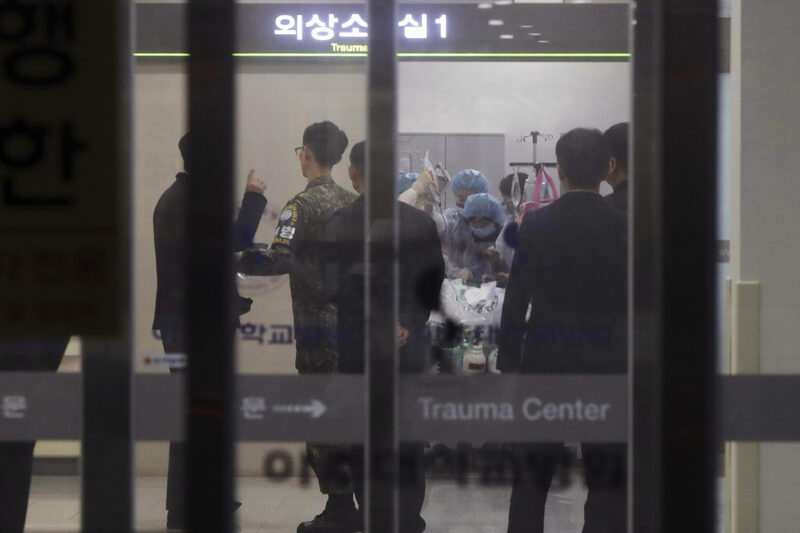 The soldier is now in critical condition in a hospital south of Seoul. It was the first time in a decade that a North Korean soldier has defected at that particular — and heavily fortified — location, the sole area of the demilitarized zone where South and North Korean forces are separated by mere feet, according to The New York Times. But defecting itself is nothing new. 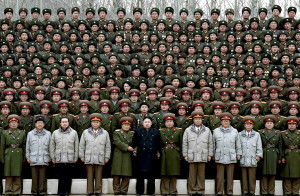 More than 30,000 North Koreans have fled the tightly-controlled country since the late 1990s, and it’s estimated that as many as one in a hundred North Koreans is a political prisoner, many of whom were caught trying to defect. In the 2014 documentary, Secret State of North Korea, FRONTLINE shined a spotlight on some defectors’ stories — finding that North Koreans are not just risking their lives to get out of the country, but also to crack the regime’s information barrier by smuggling information about the outside world back in. In the below excerpt from Secret State of North Korea, meet Jeong Kwang-Il, a former prison camp inmate who escaped to the South and went on to smuggle foreign films and TV shows into the North on thumb drives and DVDs. Watch Secret State of North Korea online for more stories of defectors who are working to chisel away at Kim Jong-un’s authority — including one young woman, Chanyang, who went on to appear on a weekly South Korean TV show featuring North Korean defectors that became a hot commodity across the border. “My friends back home watch it, and all the children of the party officials in North Korea watch it and say they will defect,” she told FRONTLINE.